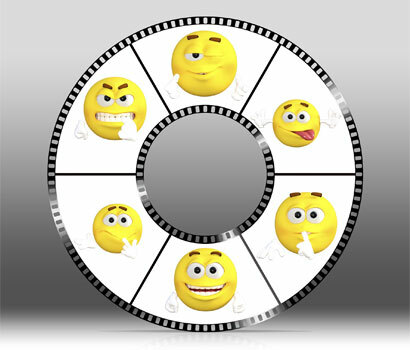 Are Your Emojis Sending the Wrong Message? 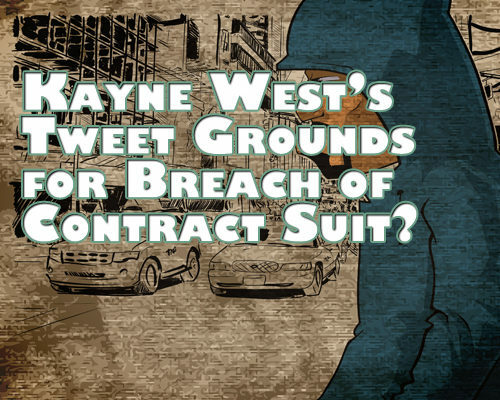 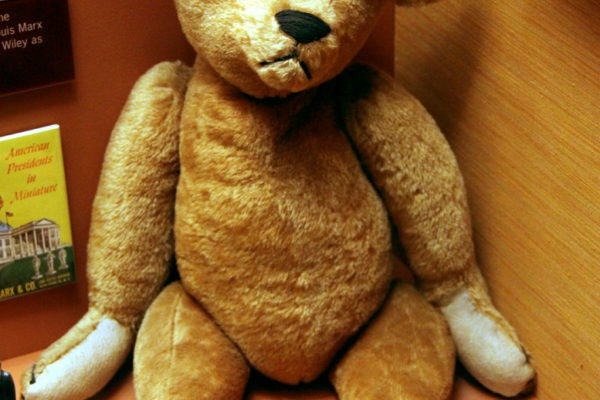 Is Kayne West’s Tweet Grounds for Breach of Contract Suit? 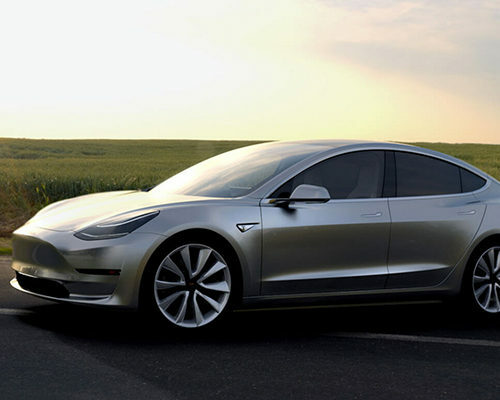 Can the Tesla Model 3 Live Up to the Hype?